Hmf! Just because I'm cold-blooded doesn't mean I have no feelings! 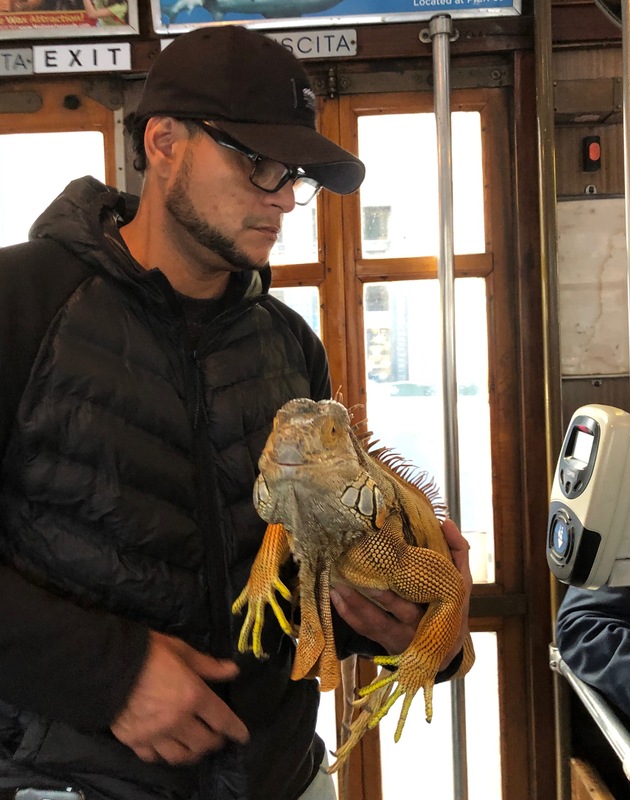 You see all sorts of funny things on MUNI, but this is my first iguana.